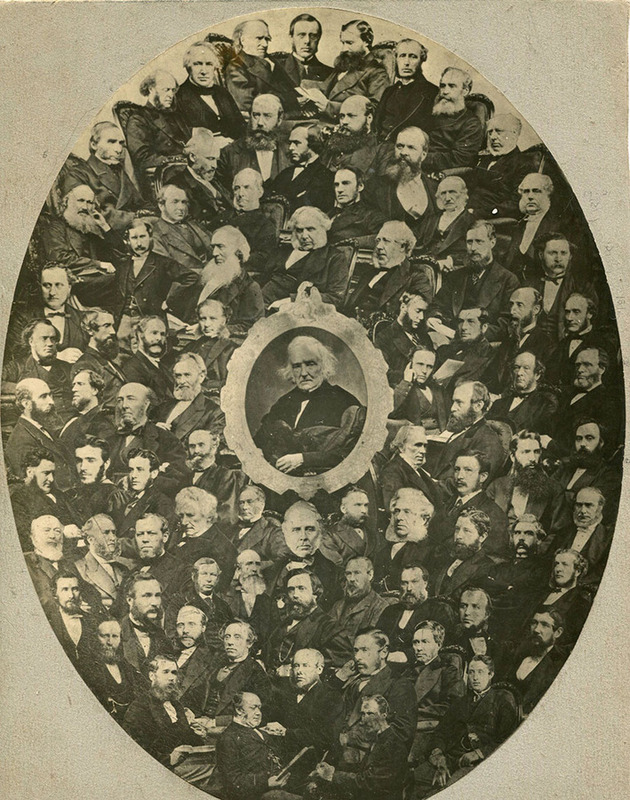 Composite photograph of fellows of the Faculty taken from the portraits above with key to their names. 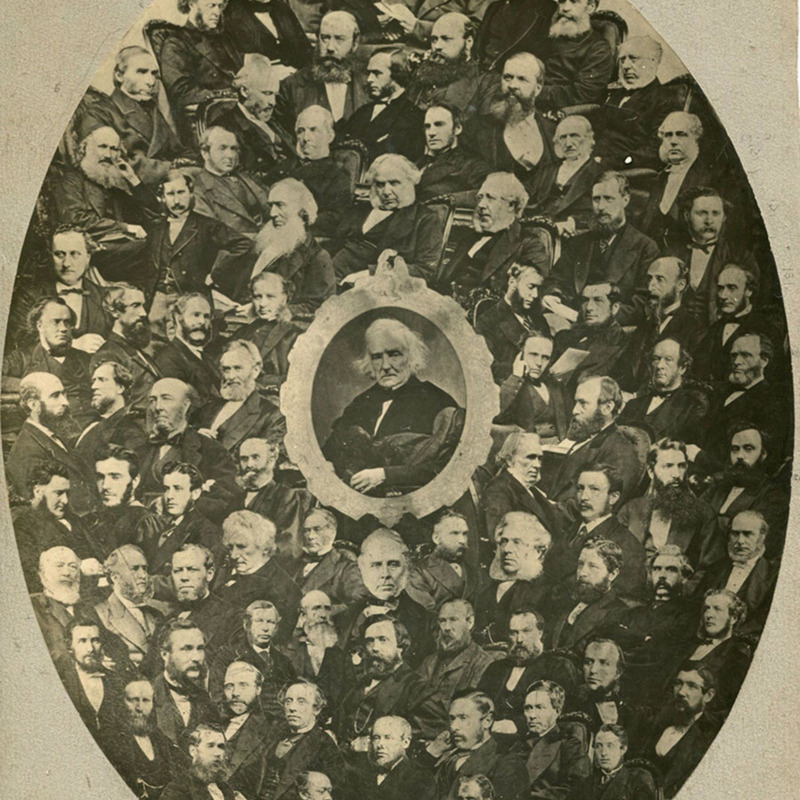 “Composite photograph of fellows of the Faculty ,” Heritage, accessed April 23, 2019, https://heritage.rcpsg.ac.uk/items/show/923. 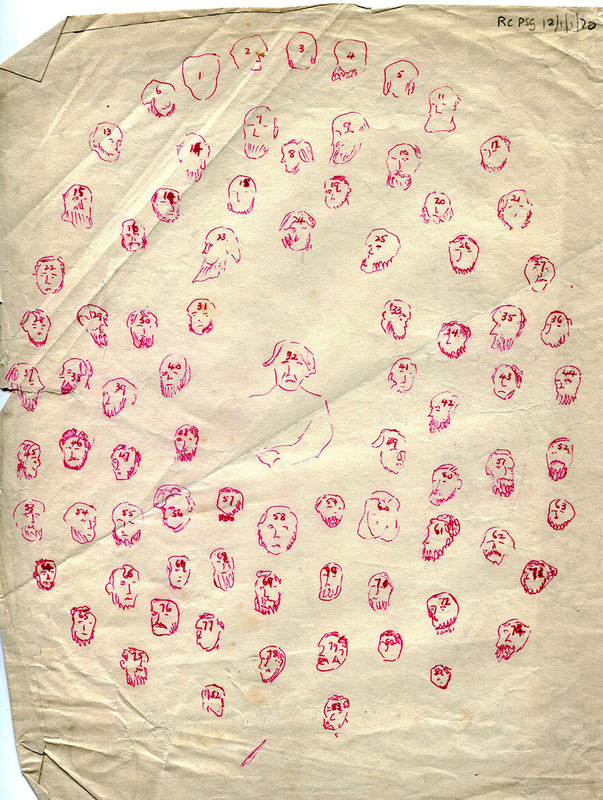 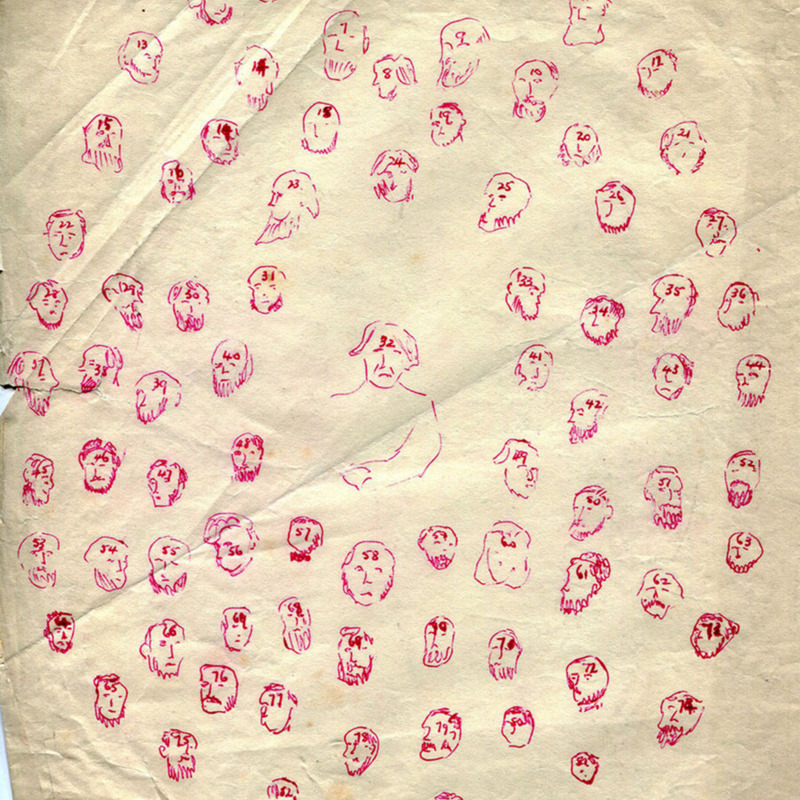 Description: Composite photograph of fellows of the Faculty taken from the portraits above with key to their names.